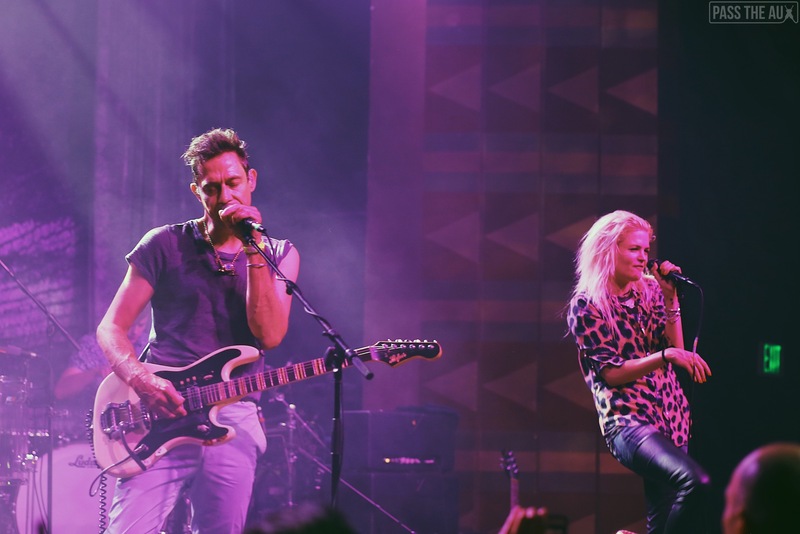 The Kills are an old favorite, so when I heard that VV (Alison Mosshart) and Hotel (Jamie Hince) were coming back to LA to play The Regent, I jumped on the opportunity to cover the sold out show. On my way to the venue in my friend’s Dodge Challenger (an homage to Mosshart – Joel is a diehard fan, and Mosshart loves muscle cars), I reminisced on my first Kills show back in 2009. At the tender age of 14, it was the first show I attended without my parents. 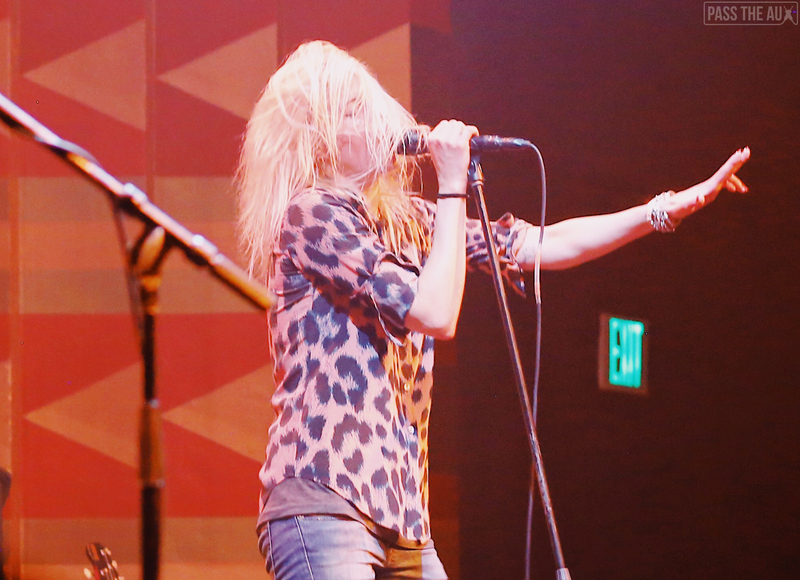 I remember feeling electrified by the pure, raw energy of Mosshart’s stage presence. It was the first time I saw a woman rock that hard, and I was enamored! 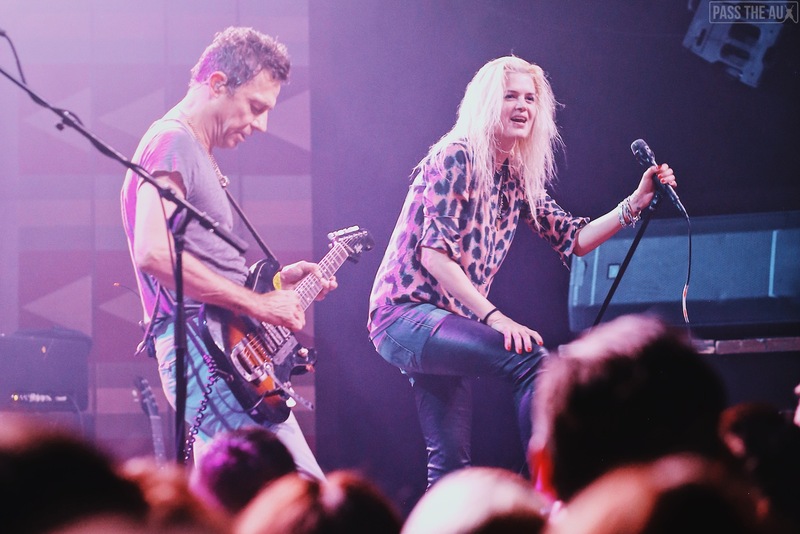 The Kills certainly brought that same iconic rock and roll energy on Monday night. 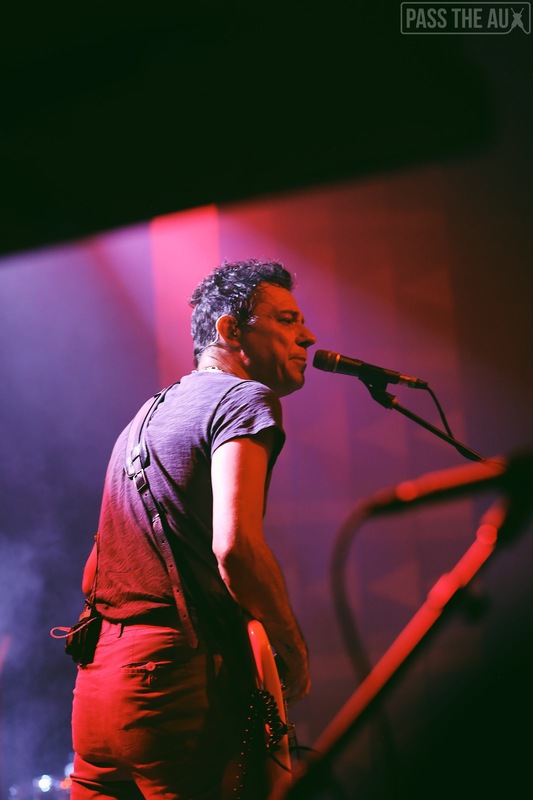 Jamie Hince’s rumbling, bass-heavy lead guitar penetrates your skin when you hear it live – you truly feel it in every bone in your body. 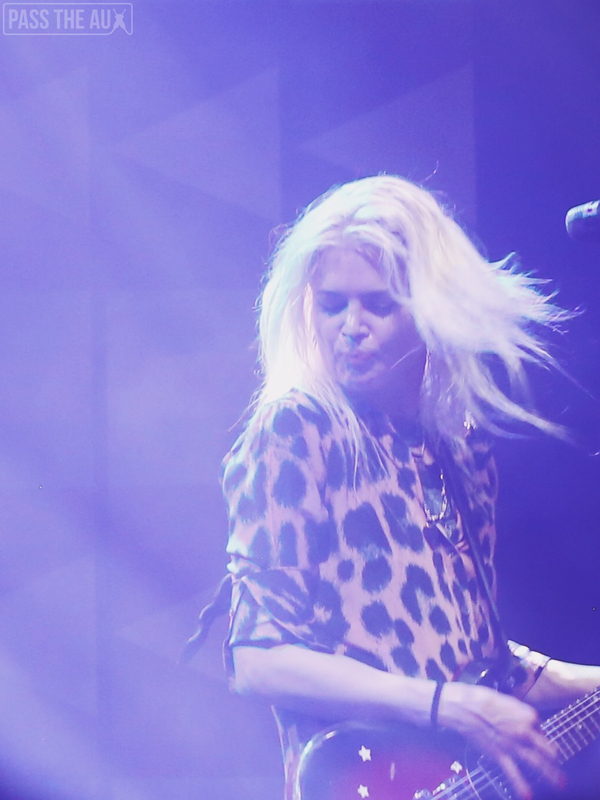 It’s the perfect complement to Mosshart’s raspy, smoke-stained vocals. 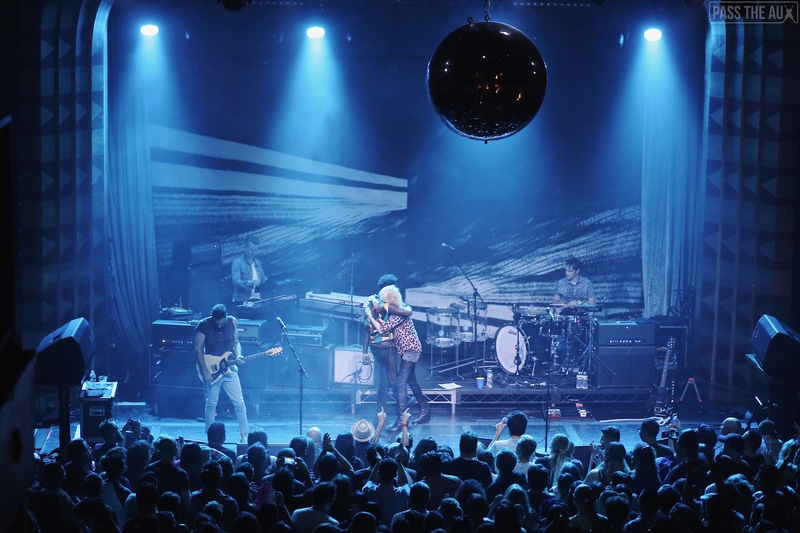 The Kills are a world-famous band – they run in circles with A-list celebrities such as Kate Moss – but when VV and Hotel hit the stage at the Regent on Monday, the entire venue packed, it was easy to forget all about celebrity. 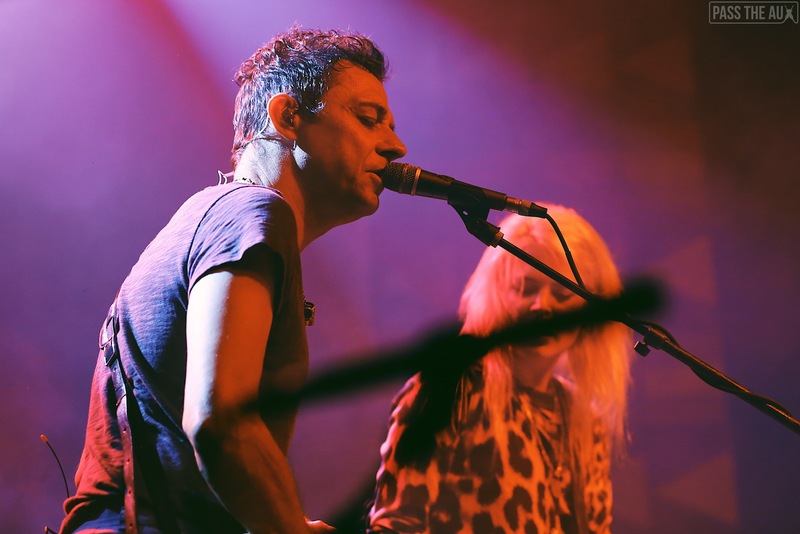 Despite their huge following, watching The Kills live still feels as if you could have wandered into a random dive bar in London or New York and happened upon a diamond in the rough. 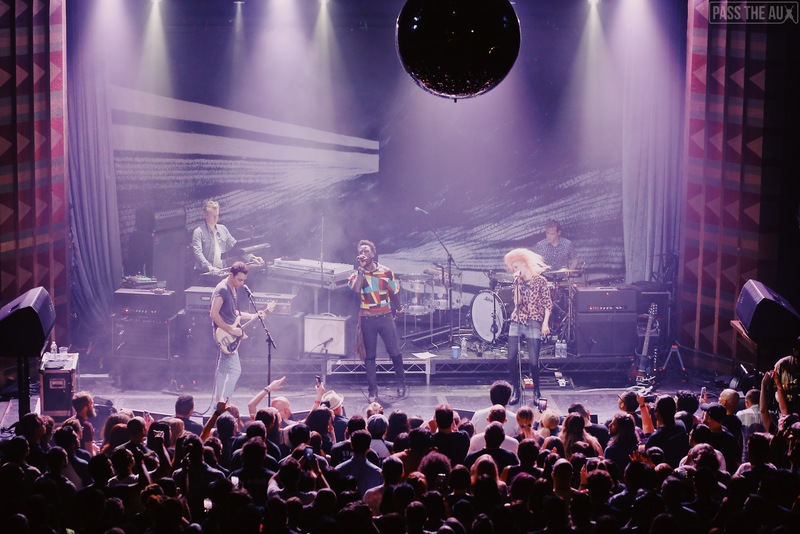 The crowd roared as Mosshart and Hince walked onstage, and they sang along at the top of their lungs to every word of “Heart of a Dog” (the second single off The Kills’ 2016 record, Ash & Ice). Next, the band played some old fan favorites, “U.R.A. Fever” and “Kissy Kissy”. Mosshart periodically focused intensely on particular fans in the front row, holding eye contact and leaning in as though her amplified vocals were a whispered secret meant for their ears only. 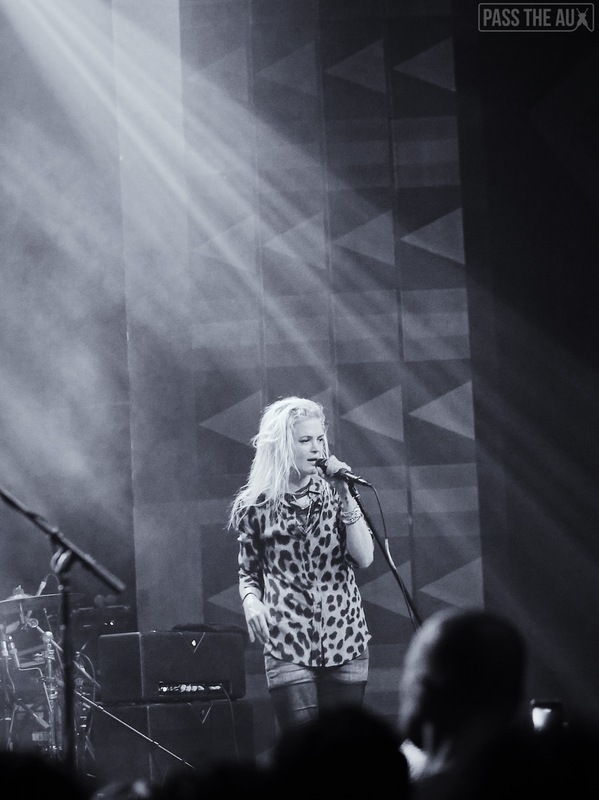 When she wasn’t serenading the front row, she paced around the stage like a bull ready to charge, banging her head, her bleach blonde hair flying through the air like it, too, was dancing to the music. 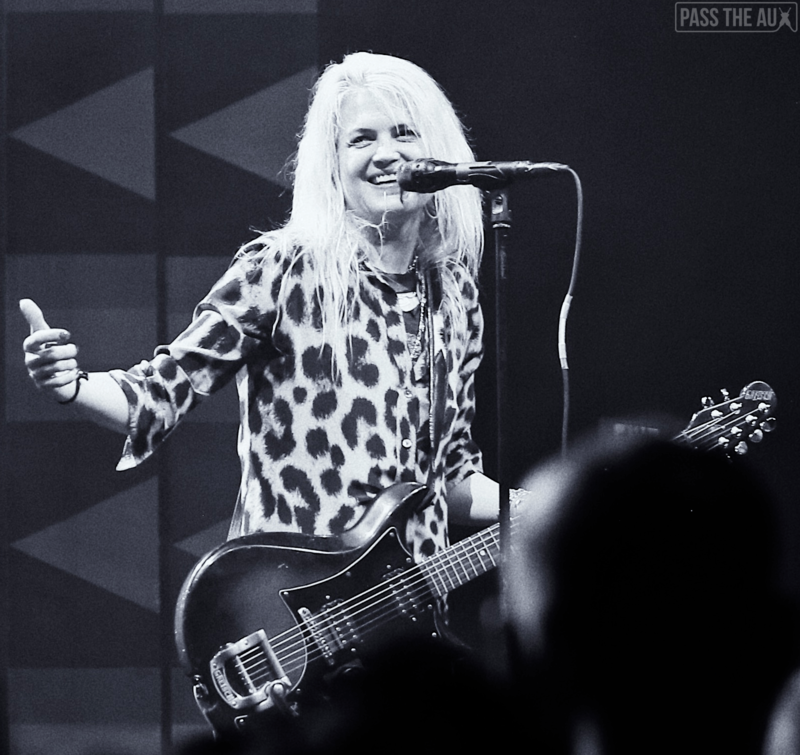 Mosshart really knows how to work an audience. 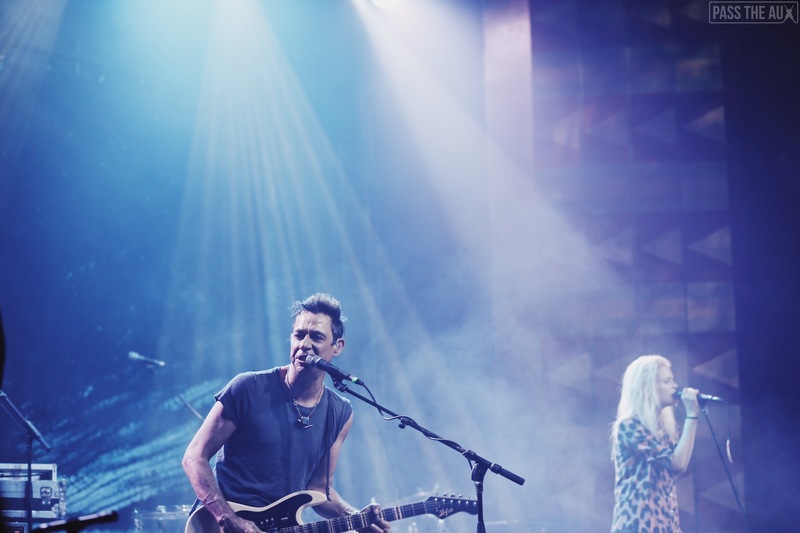 The Kills are extremely seasoned performers, but even professionals make mistakes! 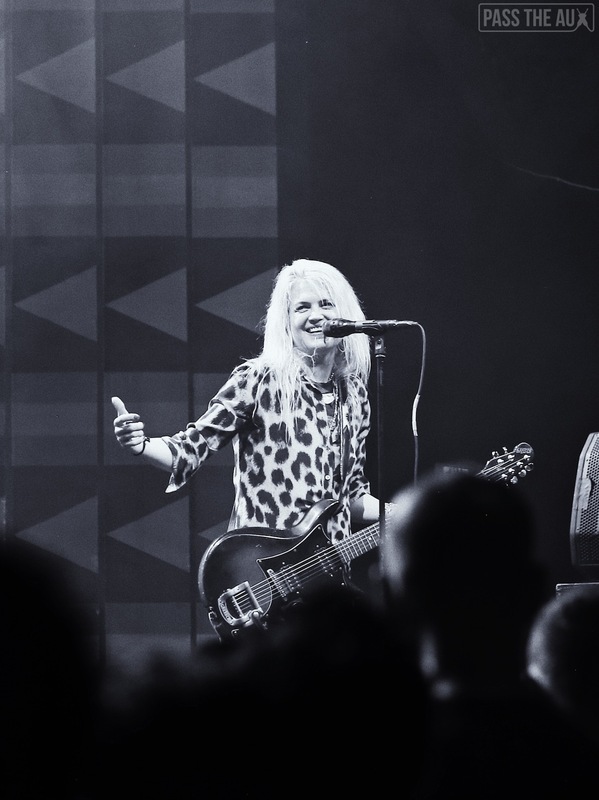 Midway through their set, Mosshart and Hince caught eyes during “Tape Song” (another older fan favorite) and Mosshart began to laugh, as if some inside joke had been communicated telepathically. She then lost her place in the song. The music stopped and she apologized, but nobody was upset. 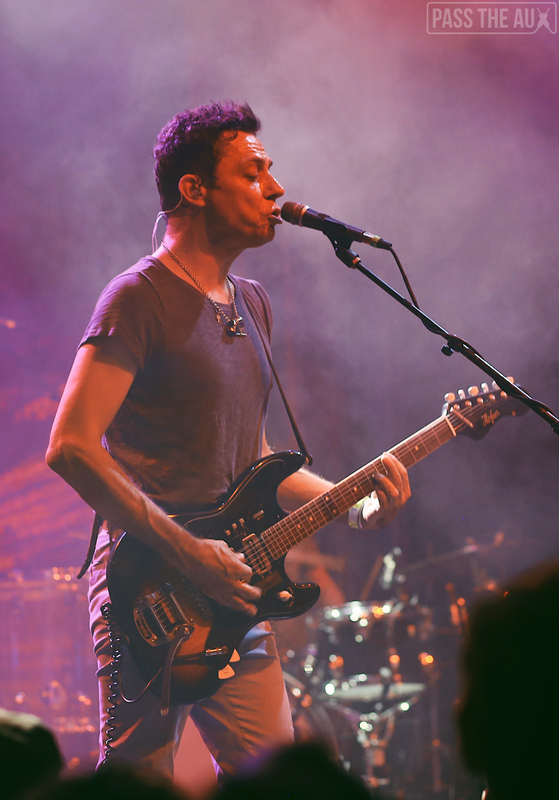 It was an endearing moment proving that even our favorite rock stars are human. Usually when I see bands as big as The Kills, especially at 21+ venues, I worry that the audience is going to be stiff and motionless. 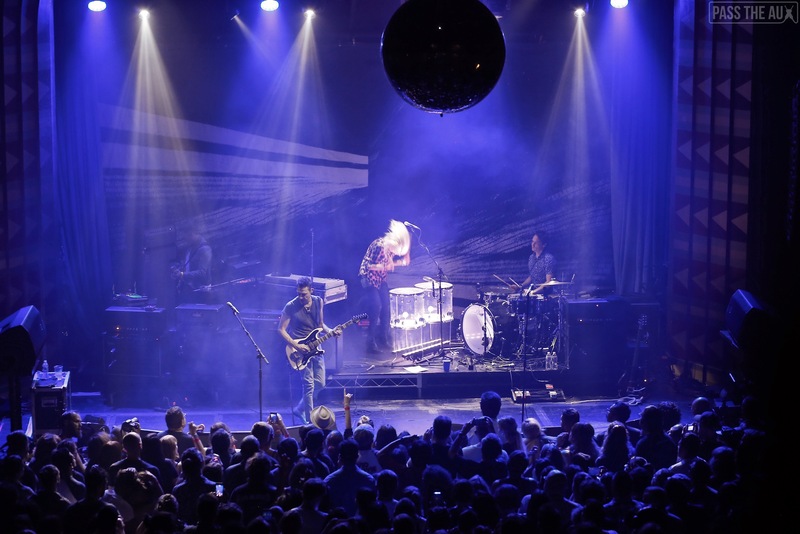 This wasn’t the case at The Regent. Although much of the crowd was older, this audience didn’t think they were too cool to dance, or scream, or sing along. 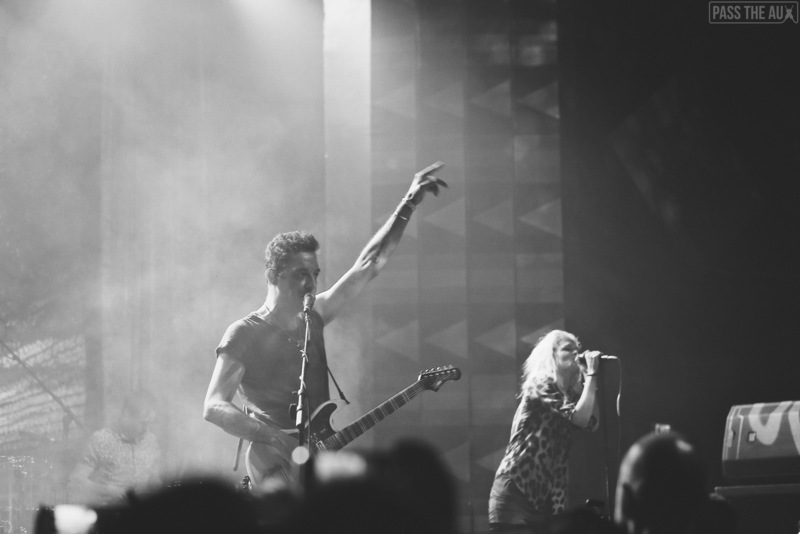 The entire room was drenched in sweat about 5 songs into The Kills’ set. 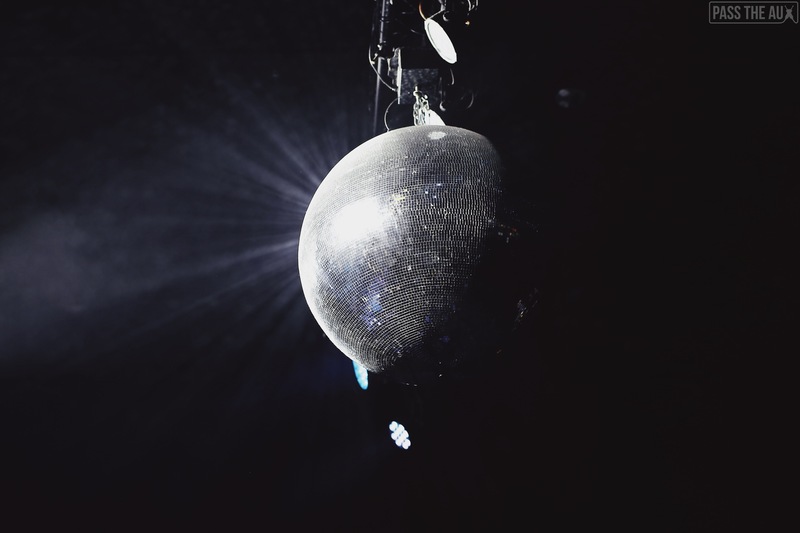 The room was packed with dancing, swaying bodies and you couldn’t make your way through the crowd without bumping into several people. Sold out, indeed. 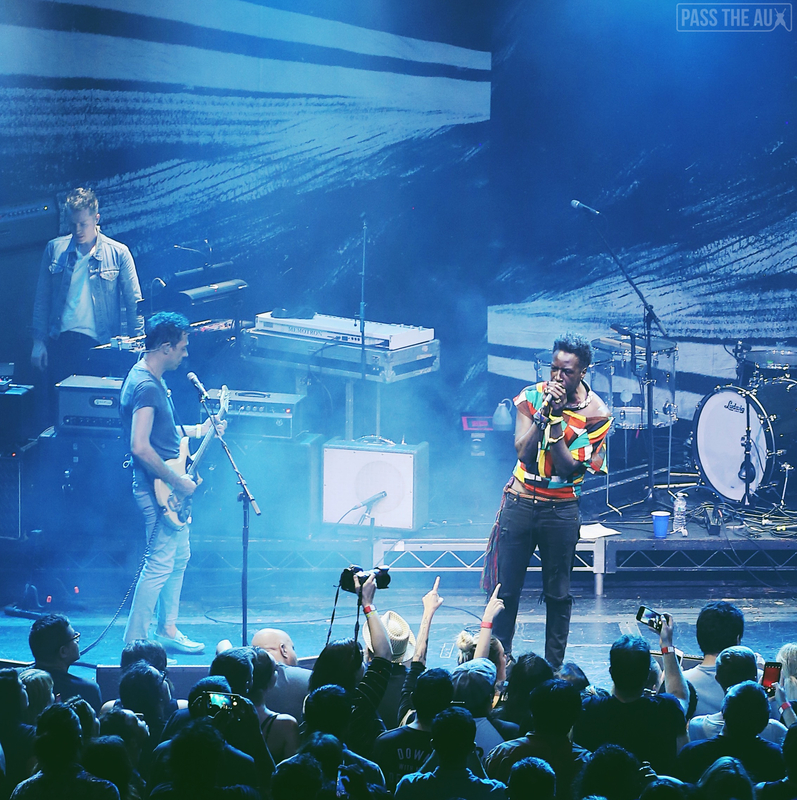 Towards the end of their set, The Kills brought out opening act Saul Williams, and together they performed “List of Demands,” a song originally by Williams that The Kills later covered. I wouldn’t be doing this show justice if I didn’t talk about Williams’ opening set. He has an important message for the world about justice, corruption, and race and gender in America. 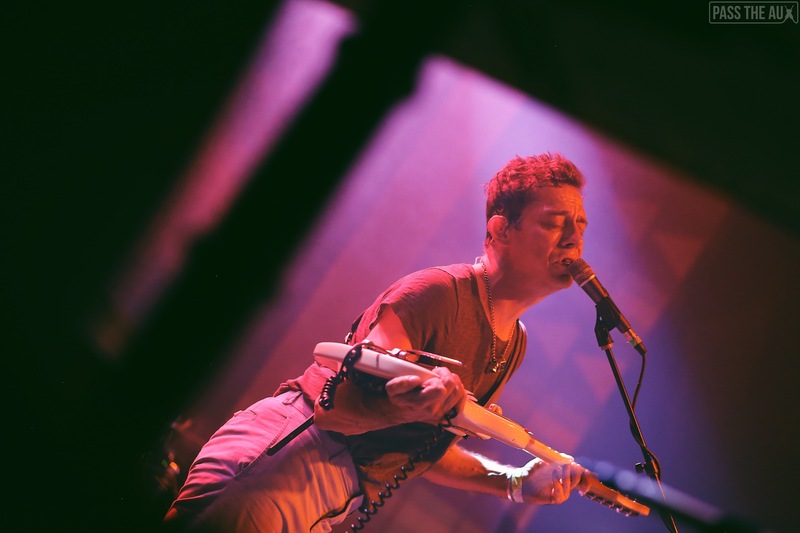 Though his lyrics seemed to directly challenge the audience’s internal biases and prejudice, any discomfort in the crowd during the beginning part of his set was eradicated by the sheer, unadulterated power of his message. Words flashed on a screen behind him and my mind seemed to absorb them like a sponge. “BELIEFS ARE THE POLICE OF THE MIND.” “BLACK LIVES MATTER.” “ABOLITIONIST FEMINISM.” One line in a song in particular stood out to me: “The trigger is you, the n***** is you…what do you teach your children about me? 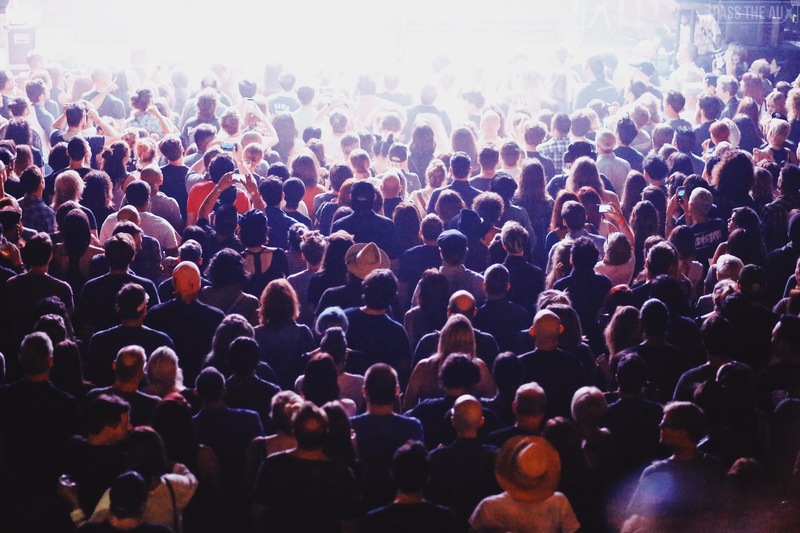 !” Williams’ vocals sounded especially strong during this song, and it seemed, although the crowd was largely white, that this crucial message about racism was really sinking in. I can only imagine the courage it takes to stand up on stage and speak your truth like that, and Williams totally won me over. Back to The Kills. Next, they played “Pots and Pans”, a rhythm-heavy number off their album Blood Pressures in which the beat sounds like it was literally played on pots and pans. 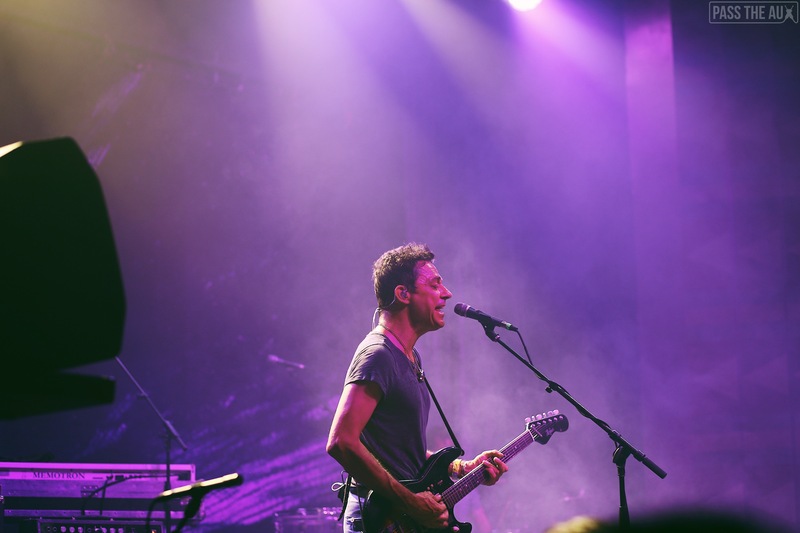 They exited the stage after playing “Monkey 23″, off their first album Keep On Your Mean Side, a slow and melancholy song about addiction. 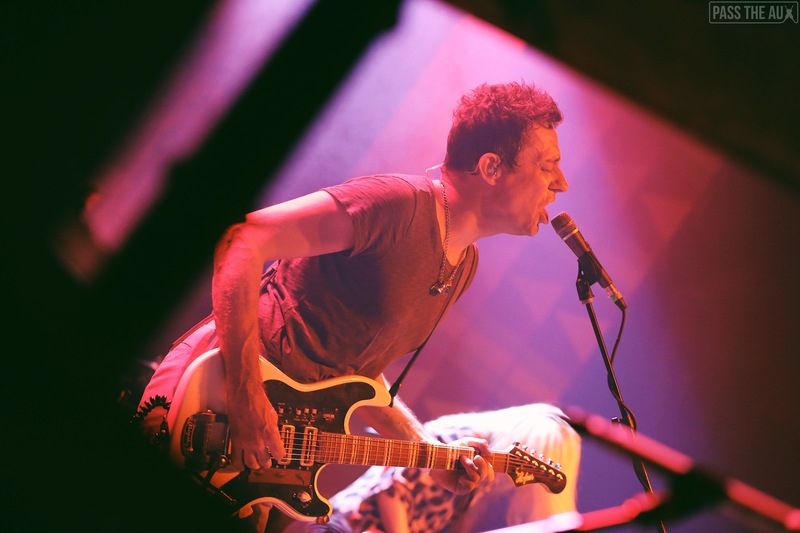 The bluesy slide guitar riff stayed in my head as the crowd hungrily cheered for more. The band happily obliged with not one, not two, but four more songs in their encore performance. A newer single off their most recent full-length, “Siberian Nights” stood out to me. The sample that provides the rhythm section for the song sounds like an alarm going off, setting the stage for a song in which the suspense builds and builds. The encore also included “That Love”, “Steppin’ Razor” (a cover), and one of my personal favorites, “Fried My Little Brains”. I left that night feeling like my own brain was fried, in the best possible way. My ears were still ringing when I went to sleep. This show was just how I like it. Loud, action-packed, and drenched in sweat. 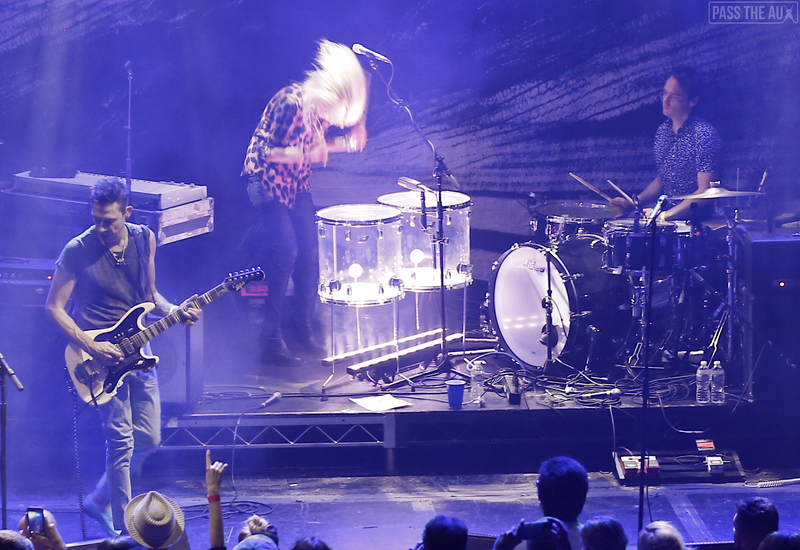 You can catch The Kills later this year as part of a dope Hollywood Bowl bill with Interpol and Sunflower Bean on October 4. Get your tickets now!